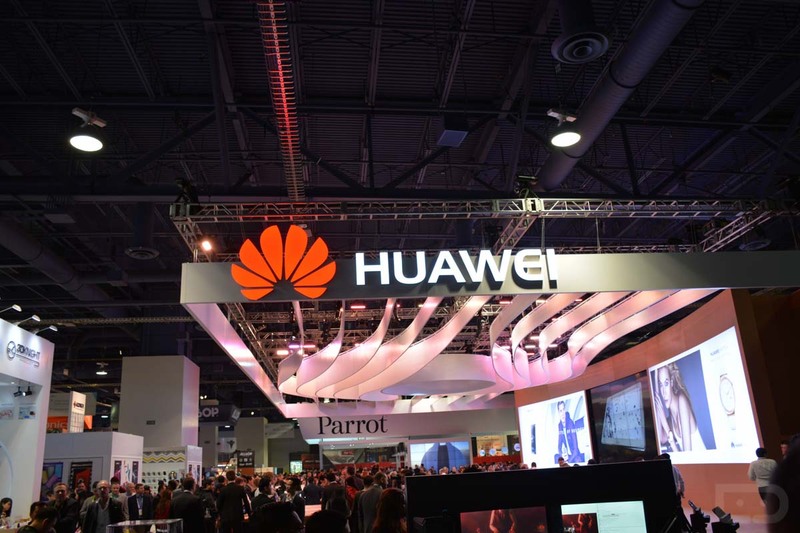 In late February, Huawei and Leica announced a partnership that would reinvent smartphone photography. Details were scarce by what was exactly meant, since smartphone photography has already matured by leaps over the years, but with the latest leak of a render for the Huawei-made P9, it appears that the reinvention of smartphone photography equates to dual rear-facing cameras. 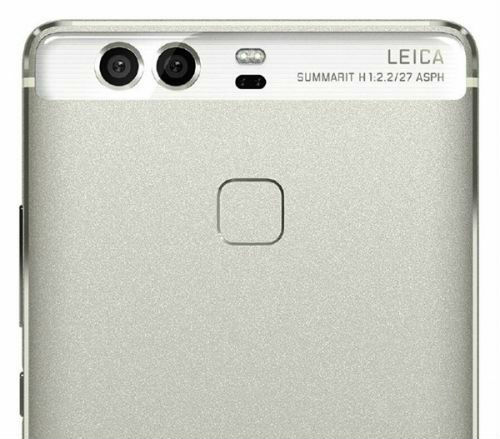 As shown in the below render, we have the upcoming Huawei P9, complete with Leica branding and two rear-facing cameras (Leica co-developed sensors, presumably). To compare the design to another device you might be familiar with, it’s extremely similar to the Nexus 6P. At this time, no exact specifications are known for the P9, though rumors suggest the device will feature a 5.2″ 1080p display, 3GB of RAM, 3,000mAh battery, plus the 12MP dual rear-facing shooter setup that should support OIS. Most folks probably already know our stance on dual camera setups, but to sum it up, we don’t think it adds much benefit for users. For example, Samsung has long had a few of the best cameras available on a smartphone, and they only need to use one sensor. Even the Huawei-made Nexus 6P delivers stunning camera work with just a single camera. What’s your take on the dual camera setup?